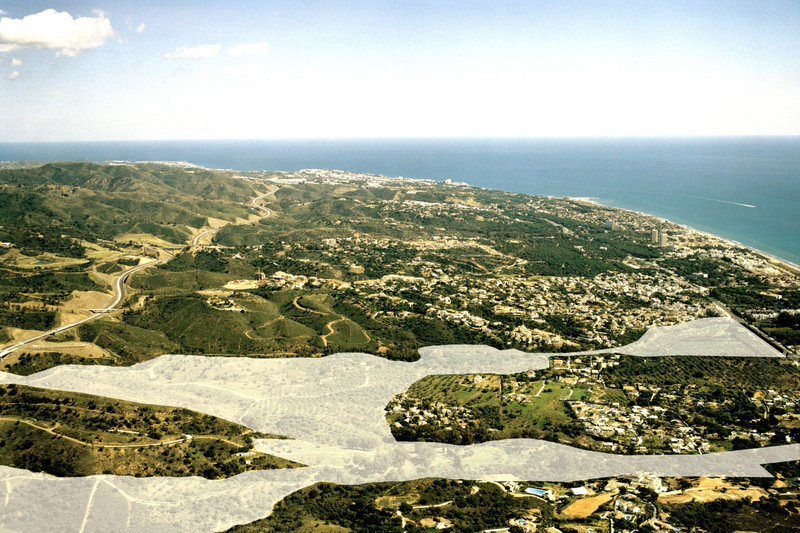 Marbella Park occupies a space of 3,500,000 m2 located in the city of Marbella. It borders the Malaga-Cadiz highway and is crossed by the A7 Costa del Sol motorway. Furthermore, it has been declared a Project of Public Interest by the Council of Marbella. The Holiday Venecia hotel will become the fifth of the 7 hotels that make up the Holiday World resort. It will occupy a surface area of 48,058 m2 and 83,883 m2 of developed land, including 450 rooms and 1,600 beds. This plan for the future has been inspired by the city of Venice combined with large open spaces bathed in natural light, our trademark. 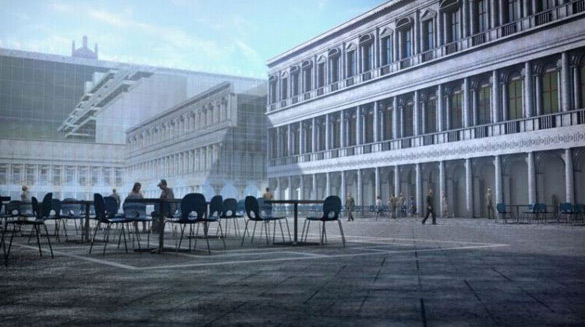 The hotel’s main façade has been designed with the Doge’s Palace in mind, whilst its interior replicates St. Mark’s Square. Naturally, water will feature throughout the length and breadth of the hotel, with the ground floor featuring the famous Venetian canals with a continuous sheet of water of around 3,750 m2. Holiday World Professional Soccer College is the pinnacle of our commitment to sports tourism at Holiday World and rounds off the resort’s long list of services currently available. 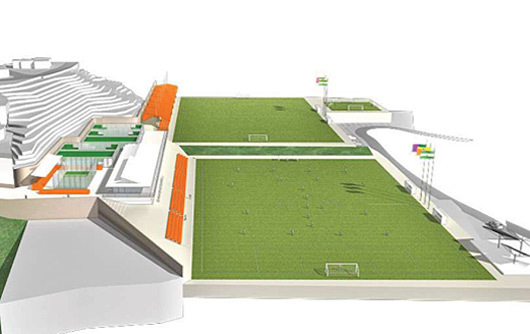 These facilities will occupy a surface area of 45,000 m2 and have been designed with international football teams choosing the Costa del Sol as a base for pre-season training in mind. The project consists of 2 professional football pitches and a 7-a-side grass pitch, in addition to a high-performance centre.